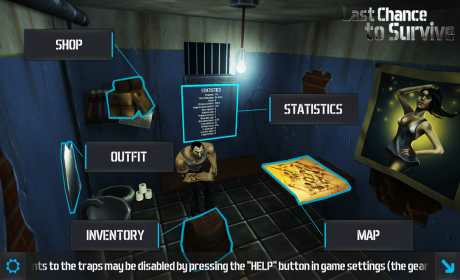 “Last chance to survive” is a Game about a prisoner who got in cell of death. He got a rare chance to escape and obtain freedom. Help our hero to overcome all deadly traps on your way and stay alive. Note. Last Chance to Survive is completely free-to-play. But if you want to gain an advantage and to facilitate the passing game, you have the opportunity, it is enough to visit our game Shop! 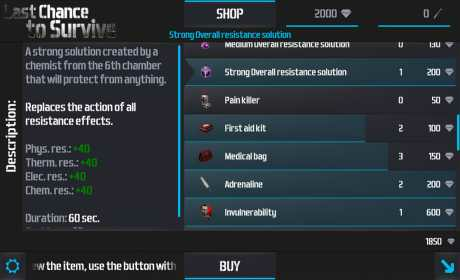 There you will be able to replenish your Arsenal of different game things for real money. 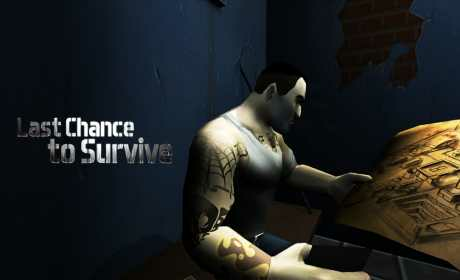 Last Chance to Survive – a game for persons under the age of 18. Install the game now and try your skill and courage, get to the cherished sunshine of freedom! It may be you will be able to survive.